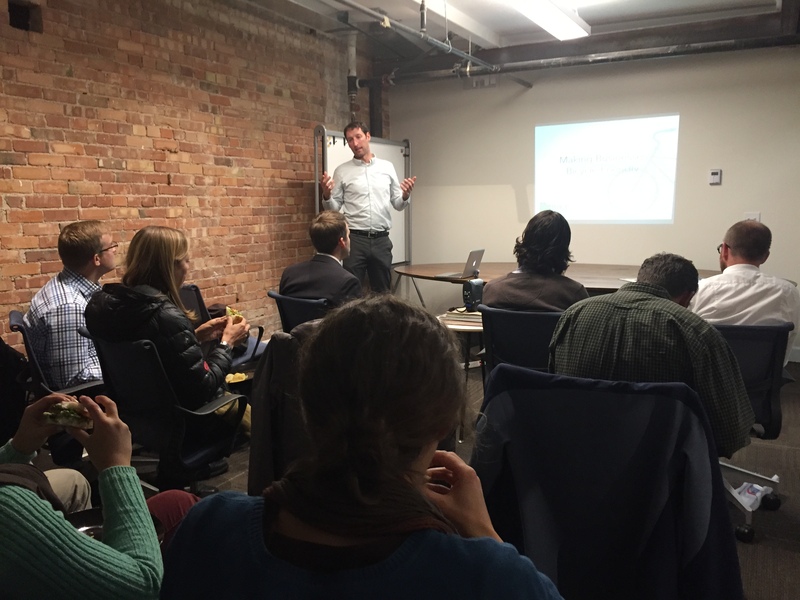 The April Best Practices session was held at Impact HUB, Salt Lake City’s newly completed headquarters at 150 S. State Street. 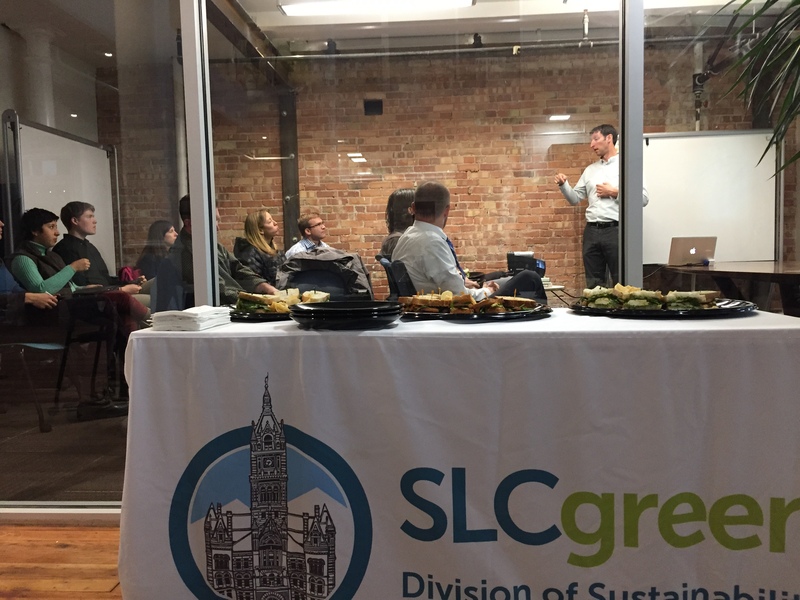 In one of their beautifully finished lecture rooms, the group enjoyed sandwiches from Even Stevens while hearing presentations from Bike Utah, the Governor’s Office of Energy Development, and Utah Transit Authority. 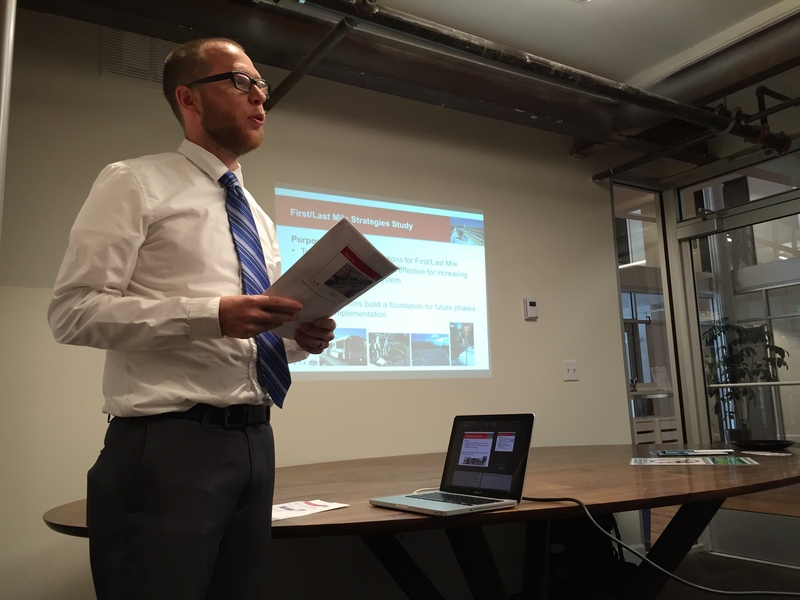 Phil Sarnoff, Director of Bike Utah, started off the session with a look at the policy and advocacy work his organization is doing to make Salt Lake City an ever more bikeable community. Richard Brockmyer of Utah Transit Authority discussed new projects UTA is currently pursuing, including First Mile/Last Mile. Richard explained that the first and last mile of travel when using public transportation are the most crucial, and so UTA has unveiled a suite of strategies for improving that ridership experience, including facilities for bikes and vanpooling service. The lunch session finished off with a group discussion where the attendees could pose their own questions and thoughts with the speakers from Bike Utah, UTA and Governor’s Office of Energy Development. There were many questions for Blake Thomas of O.E.D. 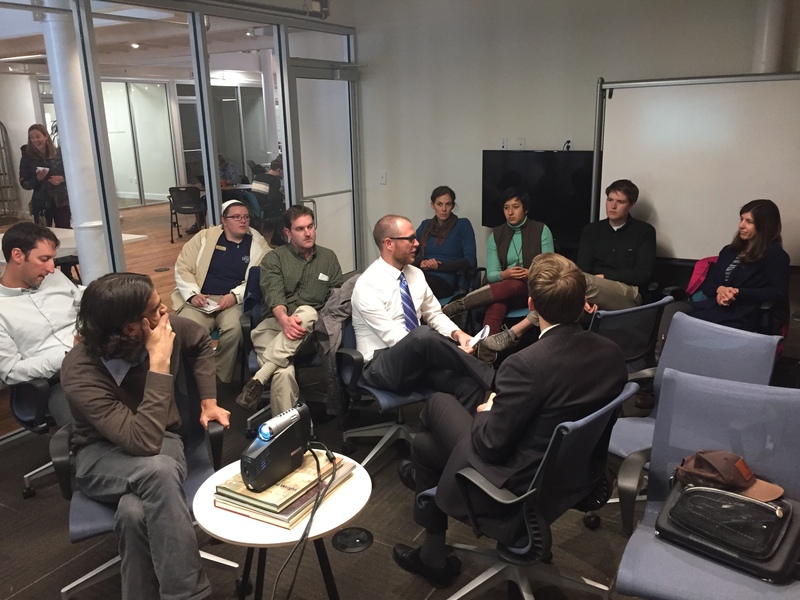 about the work being done in his office to support for alternative fuel vehicles in Utah. ← Earth Day, Every Day!